Hotels are becoming more Eco-friendly every day, whether it is using recycled materials incorporated into the design of the building, using LED light bulbs instead of regular ones, or even eliminating the use of plastic straws, it is “a step in the right direction” as it states in my title. 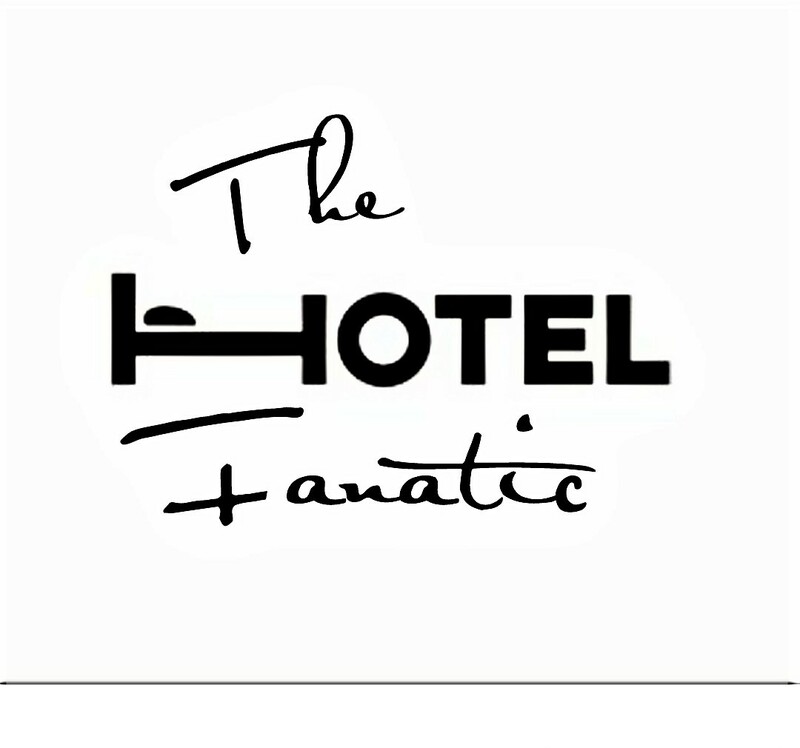 Think of a hotel brand as you would a fashion brand, it has to constantly change and adjust to the current style, if not, your fashion brand would lose buyers. Hotels are the same way, they have to go with the flow and change their ways and that is exactly what they are doing. A big thing in the world now is that people are eliminating their use of plastic bottles and buying reusable bottles made out of materials like high-grade stainless steel that is BPA free. S’well is one such company that make those bottles. I have to say they are doing an amazing job by helping to reduce the amount of plastic bottle use. S’well is a company that produces and sells reusable bottles that keep the beverages cold for 24 hours and hot for 12. Each bottle is made out of vacuum insulated high grade 18/8 stainless steel. S’well offers different themes, colors, and sizes, that fits everyone’s needs. The company’s mission is to rid the world of plastic water bottles. They have been working on that mission since 2010. The company recently teamed up with Element Hotels, not only one of Marriott International Eco-Friendly/Green hotel brands but my favorite hotel brand as well. Element Hotels and S’well want a sustainable way to keep all guests hydrated throughout the day in all of their hotels across the country. Instead of placing plastic water bottles in their hotel rooms, they placed an Element Hotel branded S’well Bottle in each room for guests to use and reuse throughout their stay. Guests can refill their bottles by using the filtered water in their guest room. If the guest loves their bottle and wishes to keep it when they depart the hotel they can purchase it in Elements RESTORE pantry in the lobby. Element offers their own collection of bottles that is based on the elements of the world. The collection is called “The Elements collection”. With S’well getting their product into the hotel world it unlocked a world of future opportunities for their company. If you are passing by an Element hotel don’t be shy, go in and visit the Restore pantry and pick up one of the Element collection S’well bottles. S’well Bottles will also be available for purchase at Elements sister brands, AC Hotels by Marriott and Aloft Hotels and they will also be on-site at Moxy Hotels. With over 150 hotels around the country, this is a big step in the “right direction”. I want to thank S’well for sending me one of their Calacatta Gold bottles from the “Elements Collection” so I can see for my self how amazing they truly are. I use my S’well bottle everyday! It goes everywhere with me. Remember every little thing makes a difference. To see how Element Hotels are helping the environment click here. Disclaimer: This post is not an advertisement for S’well and the author was not compensated for creating this post. The author has made this post willingly and it is based off of his own opinion.